WorldPay is a leading payment system that operates in over 40 countries enabling you accept payments in over 100 different currencies. The system is affordable, easy to setup and gives your customers the flexibility to pay with all major cards. The payment process is happening on WorldPay servers, so you don’t have to worry about protecting your customers sensitive information and you don’t need to spend money for SSL. With WorldPay Gateway Plugin for WooCommerce we make integrating your WooCommerce Store with WorldPay as easy as filling up a simple form. 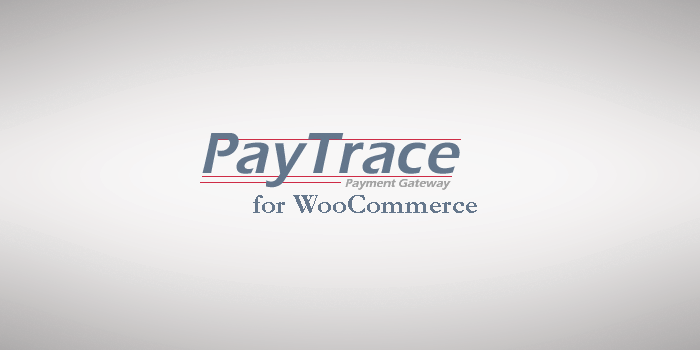 The process is simple really, all you need to do is enable your WorldPay Gateway Plugin for WooCommerce write in your Installation ID, set up couple of security passwords and you are set to go. 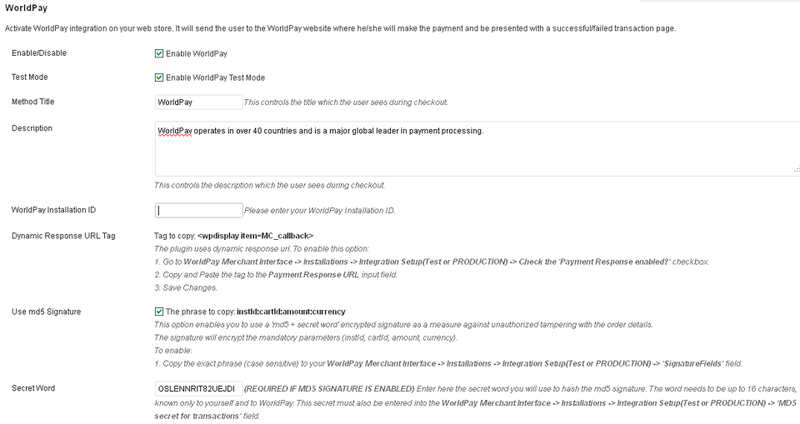 You want a themed WorldPay Hosted Payment Page? 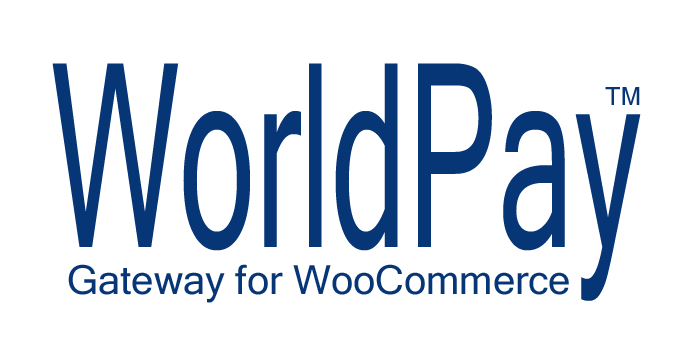 No problem, just use the template we include to make WorldPay payment page echo your logos and have a link back to your store. 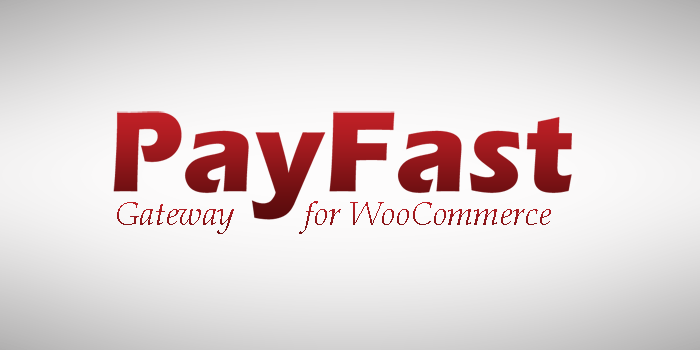 Your customers will be send to WorldPay secure page where they will be given the option to choose currency and a payment method they want to pay. 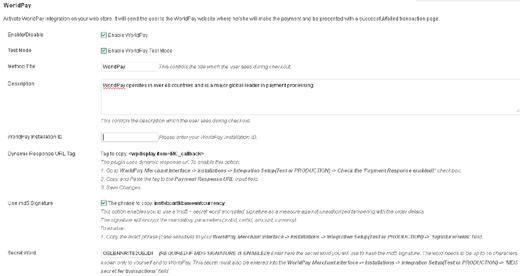 They will give their information and then will be presented with a Successful/Failed payment page.